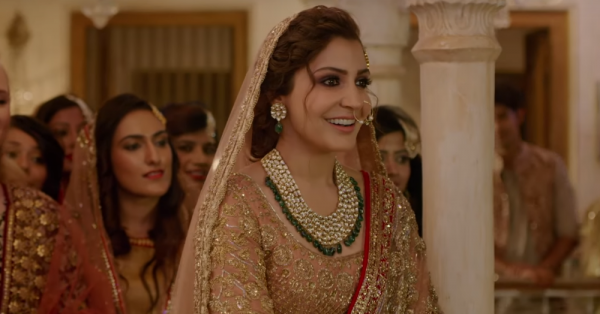 9 Genius Beauty Tips To Keep Your Shaadi Makeup From Melting! As a bride, your makeup gets done almost an hour before you actually make your entry, and that too if the baraat is not late! Then there are the various ceremonies, pujas, photoshoots and your makeup may not hold up that long. Also, let’s not forget that you’ll be sitting around the fire during your pheras and the heat can play spoilsport for your look. While most makeup artists come equipped with products to make your makeup last long, it’s important to know a few essentials yourself too. Here’s are 8 beauty tips that will keep your makeup from melting on your big day. Just before you sit down for your wedding makeup, use this little trick that is sure to minimise makeup breakdown. Grab a cube of ice and gently rub it all over your skin. 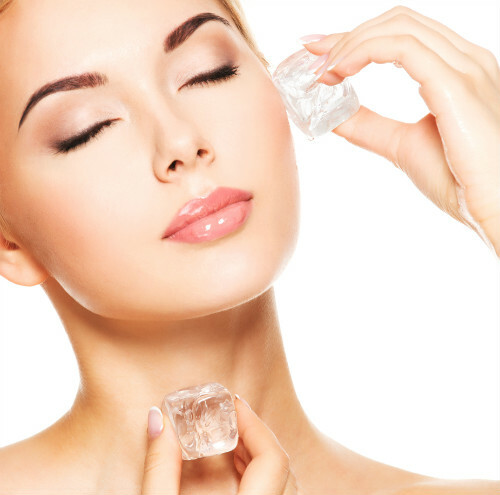 Besides cooling your skin, ice also helps close down your pores. It’s also a great way to open up your eyes and feel fresh! Blot your skin dry before you move on to the next step. How you prepare your skin for the makeup application is just as important as the makeup itself. Make sure to clean your skin and apply a moisturizer that is oil free. The Neutrogena Oil Free Moisturizer for combination skin is a great buy as it feels light on the skin without being too greasy or too dry. Your makeup artist knows best and will definitely be using a primer. But what does it really do? Well, a primer forms a thin layer on your face and that helps keep your makeup in place. In fact, a good primer also leaves your skin feeling soft and smooth, thus preparing the skin for easy application of foundation. Primers prevent the makeup from absorbing your facial oils thus making it stay intact. Also read: Few Days To Go? 7 Easy Tips To Get That Bridal Glow In No Time! Liquid or cream based products tend to come off easily or more quickly. And your blush might just be the first thing that gives in during the pheras! Equip your touch up kit with a gel-based blush. You could even opt for cheek stains or a good powder blush. Try The Body Shop Lip and Cheek Stain for a natural and long-lasting look. As the name suggests, a setting spray is used to keep your makeup in place. The catch however, is to use it within an hour of applying your makeup while it’s still fresh. We highly recommend the MAC Prep + Prime Fix. It soothes and refreshes your skin while giving an instant boost of hydration. 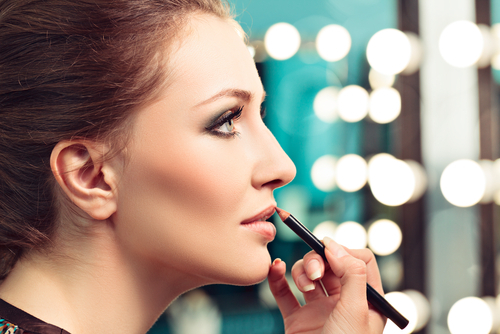 Insist that your makeup artist uses only waterproof products and the same goes for your touch-up kit. And we’d like to pay special emphasis on the mascara. Even if you’re getting married during the winter months, as a bride it’s only too natural to cry. And you sure don’t want your mascara to bleed! If you’re having a long ceremony and don’t want to be constantly touching up your lipstick, start by using a light lip tint. So even if your original lipstick does come off, you’ll always have a hint of colour on your lips. Secondly, after you’ve finished applying your lipstick, use a tissue to nicely blot down all the extra. If you feel the need for some more colour, use your fingertips to gently dab and even out the colour. The idea is to take off all the excess that might bleed in an hour or so. 8. Blotting paper to the rescue! Do not leave the makeup room without your pack of blotting papers. Use these to blot your face every time you feel sweaty or when the makeup starts to melt. Do not use your hands or rub the paper on your face. Gently dab and smoothen the patchiness. Also read: 10 Easy Ways To Get Super Fit Before Your Wedding! Last but not the least, be weather appropriate when it comes to your makeup. 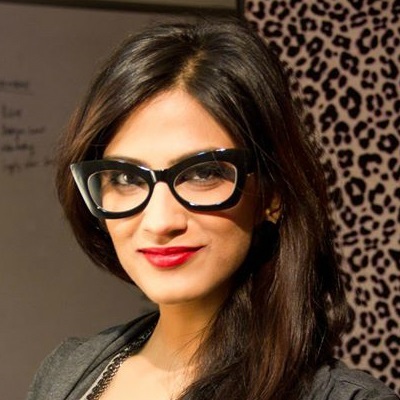 We agree that it’s your shaadi but trust us, less makeup is always better than makeup that bleeds. Avoid thick, heavy layers or too many creamy or liquid products on your face. Keep it light and fresh, because you can always opt for a bright lipstick to complete your bridal look.